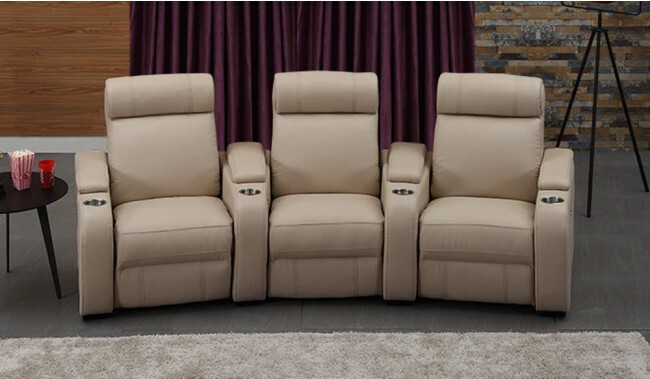 Paramount plus cinema seats are the ideal recliner chairs to create an authentic cinema experience in your own home. 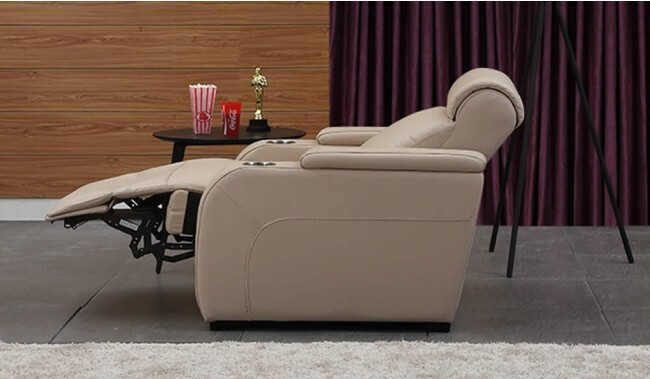 The chairs feature a full electric reclining function, cup holders and premium top grain leather including the foot plate. 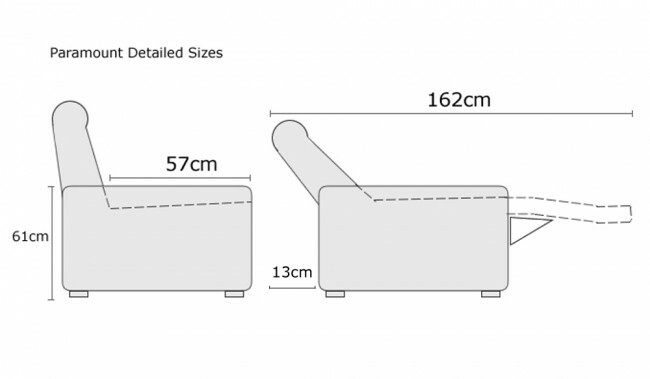 This is the Plus version of Paramount Cinema Seating which is the same units as Paramount however with stainless steel cup holder and small incidental matching steel colour controls for the recline function. 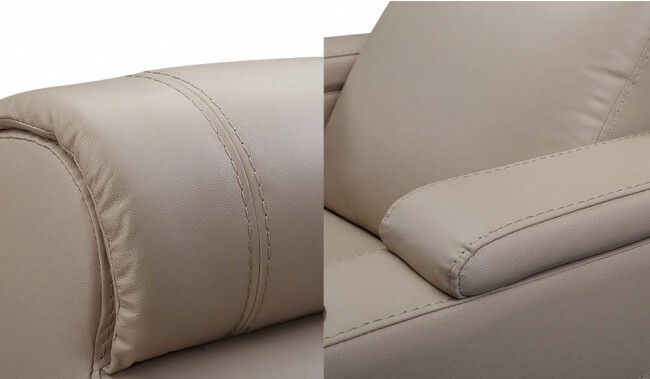 This is perfect for lighter colour finishes as the steel finish works very well with grey or lighter shades of leather colour finish.